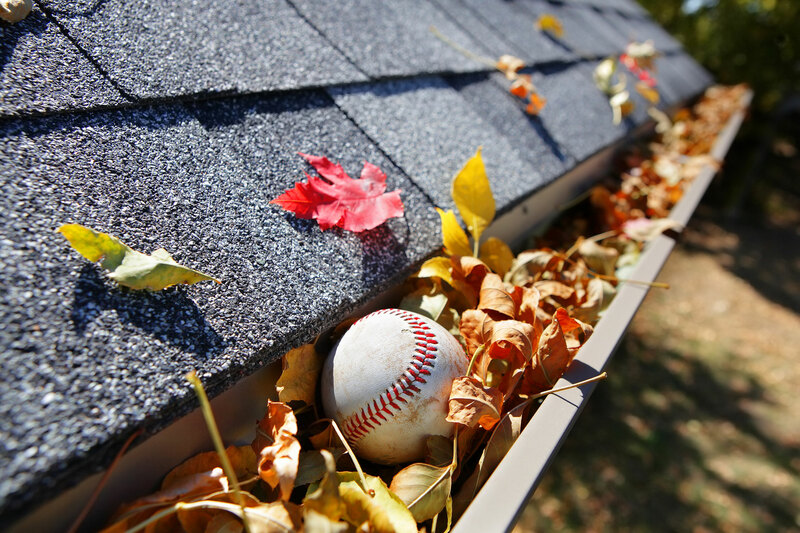 Providing fast, efficient and affordable residential and commercial cleaning services! 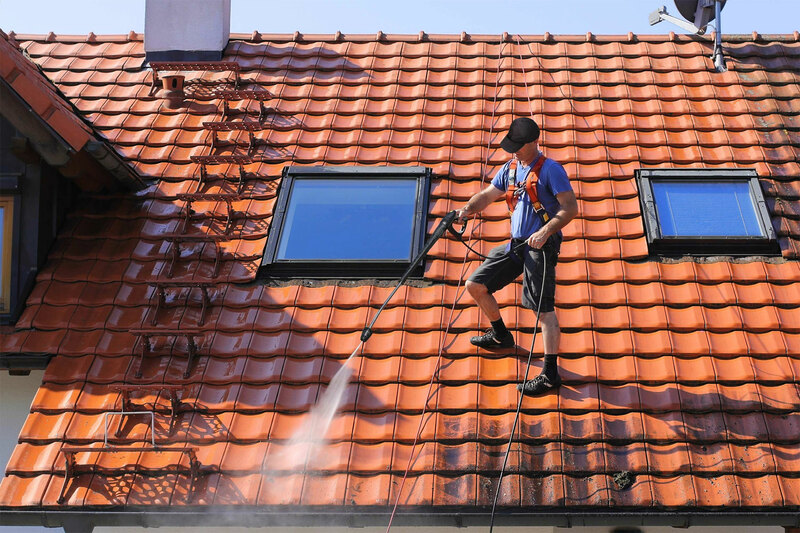 Our services have remained outstanding over the years majorly because of the highly skilled and experienced team of cleaners in our company; we never compromise the quality of equipment and materials used during any cleaning project we handle. We’re also fully registered and a nationally recognised cleaning company throughout Australia. This means you can rest assured that we only use environmentally friendly products and equipment for all our cleaning projects. 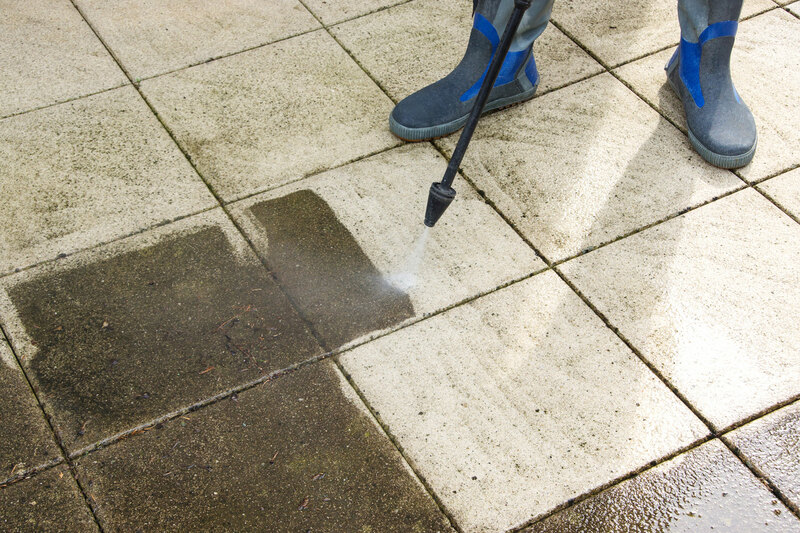 From our professional house cleaning services to pressure cleaning roof tiles, concretes and degreasing. 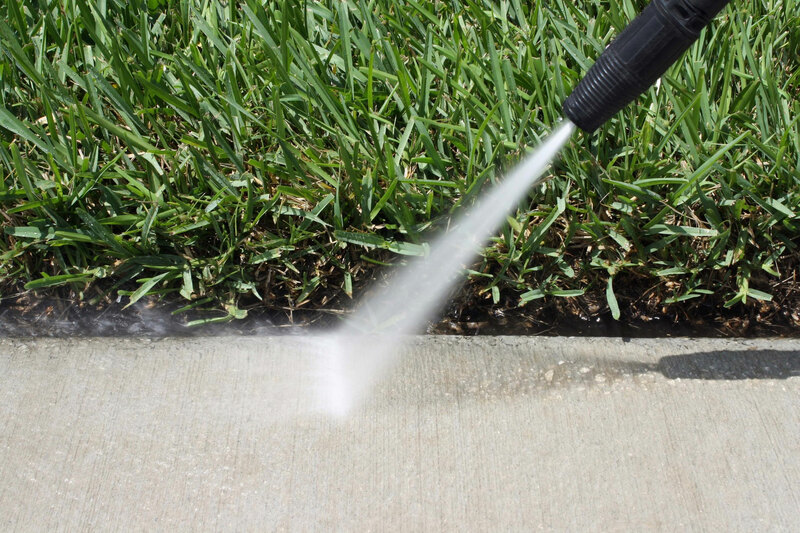 We are proud to provide an exceptional range of residential and industrial outdoor cleaning services. 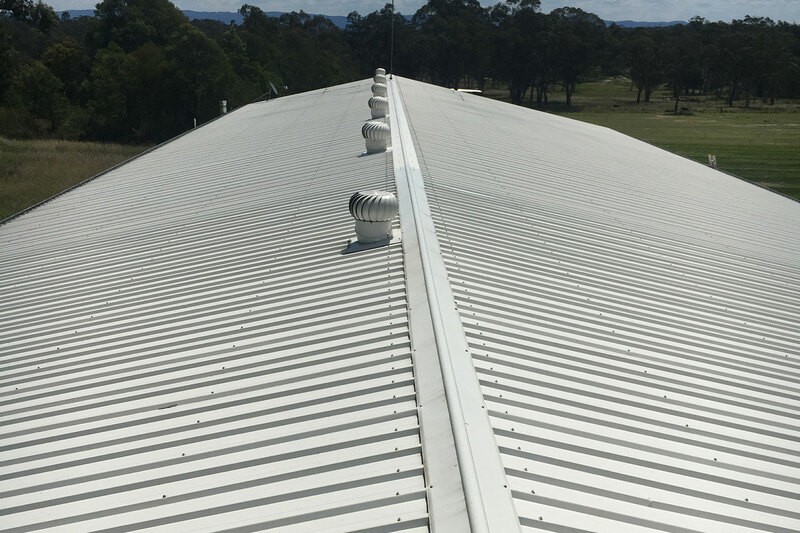 Best of all, our service area covers everywhere from the Hills District in Sydney to the Central Coast, Gosford through to Newcastle. 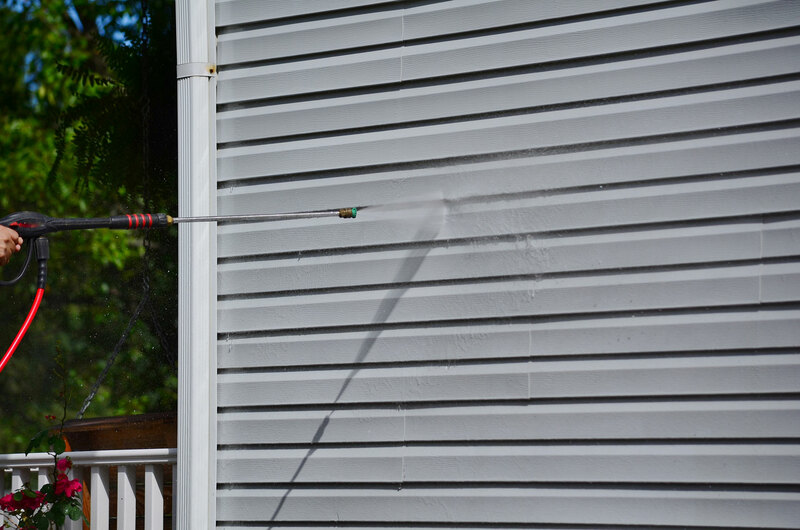 Isn’t it time you renewed the exterior of your home or business with professional cleaning? Then get in touch with us on 0405 621 727.